This is the 19th tutorial of the GeoGebra Intermediate Tutorial Series. If this is your first time to use GeoGebra, you might want to read first the GeoGebra Essentials Series. 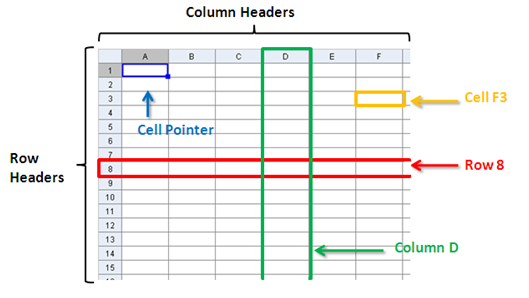 A spreadsheet is a program that can be used to organize data in tables and perform mathematical computations. Recently, GeoGebra integrated spreadsheet in its graphical user interface. In this tutorial, we learn how to use the GeoGebra spreadsheet.